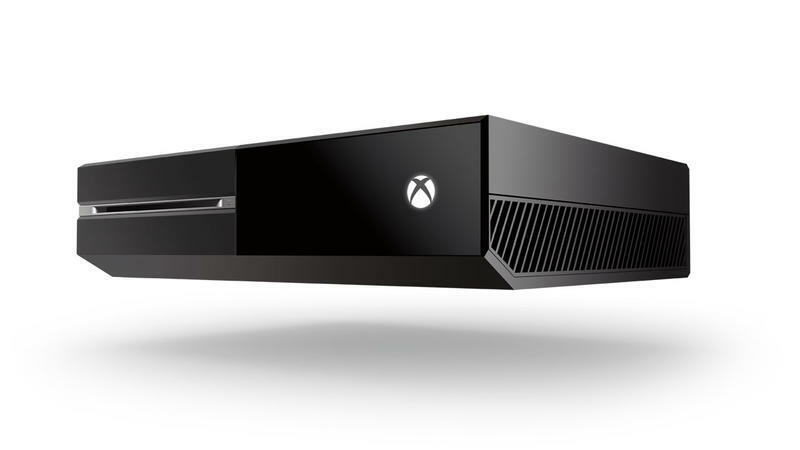 It's already quite clear Microsoft's Xbox One isn't merely just for gaming. The company is aligning its next-gen superstar to be an all out living room conductor, and something that is capable of detecting your every move and word—even your heartbeat. But what's making that kind of Minority Report technology possible? Turns out Bing, Microsoft's underachieving search engine, is at the heart of it all. While Microsoft didn't specifically mention Bing much at its event this past week, the company's search engine is powering the Xbox One's voice capabilities. As Microsoft demonstrated with its Instant Switching feature, you simply tell the One what to do and it responds with 100 percent accuracy. That sort of control is the very definition of technology progress. Thanks to Bing's ability to understand natural-language-query commands—powered by Tellme voice technology—and social-graph info, the tech is able to react as if it is a human. To prepare for additional Bing functionality, Microsoft worked with Xbox partners, such as Netflix and HBO, to index catalogs for a more seamless experience. Tell your Xbox to search for Jurassic Park, and it'll find anything related to your search and display it through the Xbox. When the Xbox One does launch, Microsoft says Bing's capabilities will be "significantly enhanced." A lot of the indexing that already takes places in the Windows Phone app store is done by Bing, while also providing back-end search/recommendation services for the Xbox 360, CNET said. Basically, Bing is at the core of many of the services tied to your Xbox, or even your Windows Phone. The company plans to bring Bing's improvements over to Windows 8.1 as well, with the search service working across devices, apps and the Web, CNET said. According to CNET's contacts, a lot of priority is being put on Bing's ability to understand what you're searching for—at least on the Windows 8 side. Right now, voice search isn't so much a focus on desktops like it is on the Xbox. Bing is one of Microsoft's unsung heroes, it seems, even if the search service is leagues behind Google as far as popularity is concerned. But instead of just being something you use for search, Microsoft is building the service deeper into the DNA of its next-gen products, potentially creating even better, smarter experiences for the end user.